Israeli Prime Minister Binyamin Netanyahu ordered a recount of voting in the Likud primaries on Monday, following charges of fraud. Polling stations will resubmit their tallies on Wednesday, and the results of the recount are expected to be made public by the end of the week. Among the irregularities reported were cases of candidates tallying more votes than the total number of ballots cast in those places. For example, only 153 people voted at Mitzpe Yericho, yet Science and Technology Minister Ofir Akunis received 229 votes there. Culture Minister Miri Regev received 436 votes in Bnei Brak, even though only 334 people voted in the city. 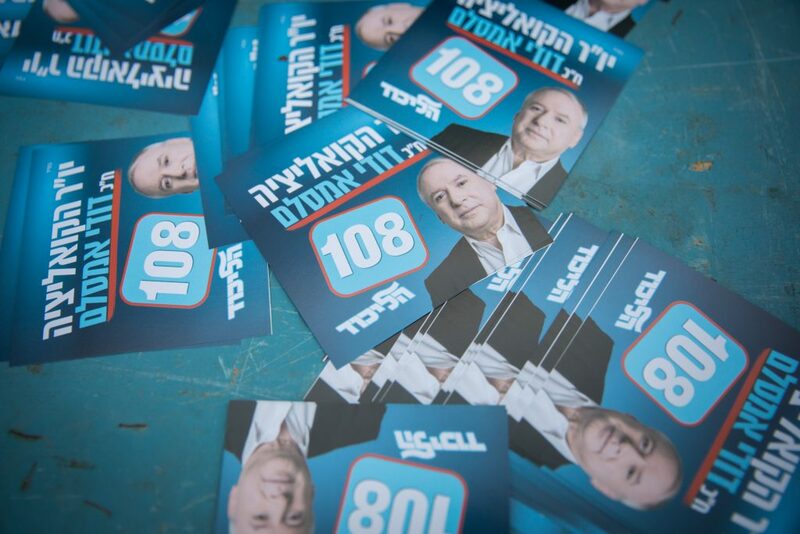 Similar glaring inconsistencies showed up in the numbers from Kiryat Malachi, Netivot, Kisra and Chevron Hills Regional Council, and other polling stations. In addition, several Likud MKs petitioned the party’s elections committee to revoke Netanyahu’s authority to appoint three candidates to the party’s list for the next Knesset, The Jerusalem Post reported. In last week’s primary, Likud members voted to allow Netanyahu to appoint his own candidates to the 21st, 28th and 36th places on the list. As current polling gives Likud 30-32 seats in the Knesset, two of those places on the list would stand a very good chance of being elected. The petitioners argue that Netanyahu would need a change in the party constitution in order to gain the right to make such appointments, and that requires a two-thirds majority in the central committee, which he did not obtain.